Hi, are you looking for the ultimate deal where you can get all the goodies that you always wanted to buy for almost free or with a promo code beyond the ordinary or at least a bit of a discount because it is Black Friday? Please look somewhere else. We are not like that. Our prices do not include the extra $$ compensating us when we give you a discount. Think about this for a second. And our products are not made in a cheap labor country where you can just squeeze the lemon a bit harder to produce a touch cheaper. That's why there is no Black Friday here. And if we see discounts beyond the ordinary for our products in other shops: we might stop selling there. Because we think that discounting our products is just wrong. Yep. 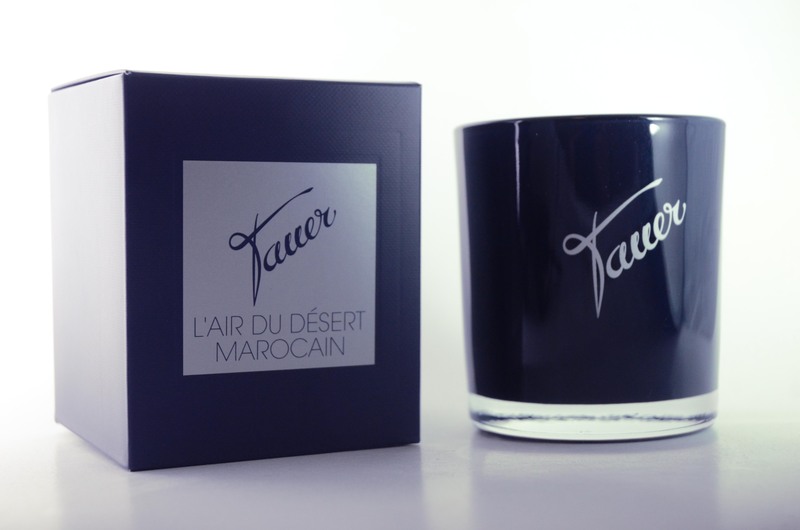 The two candles come in 300 ml size, smell amazing (I am totally biased) and have a burning time of at least 65 hours. You can get them here. To get the scented candles in the way I wanted them was a bit of a challenge. I do not pour them myself, but only provide the fragrance. Therefore, I had to search for a producer that provides the quality that I expected to see. In the end, I found my production partner in the UK and the candles are made in the UK. The biggest challenge was probably the fragrance. It is a totally different world when creating scents for a candle. Not every ingredient blooms in a candle. Some molecules and /or naturals just disappear. Like: not there. Or: they smell horrible in combination with others. Candles and their perfumes are different. And then, after many forth and back for both fragrances, LDDM and rose delight: we had to test run the candles and the burning quality: some fragrant ingredients can make the candles burn faster or slower and you have to adjust your formula for that, too. So you see: Not easy. And then, when we got it all right, the packaging supplier (another third party) supplied the wrong thing. And the glass was not right, too (another third company). And you had men and women in CH and in the UK at the edge of a nervous breakdown. But then: after almost 14 years in this business I know that what can go wrong will go wrong at some point. And that in the long run it does not matter. On another happy note: Luca Turin and Tanja Sanchez wrote another book,"Perfumes: The Guide 2018" that you can get here on Amazon, either as kindle version or as paperback. I love their writing so much. I find it refreshing and often up to the point. And there where I do not agree: the world is large and we all have an opinion and maybe I am wrong. "The scent of fear. At the Pitti Fragranze : You would expect that the air of a niche fragrance fair is filled with delightful scents beyond the ordinary. In reality, it was more like the scents that you get anywhere, from department stores to perfumeries: functional building blocks. Why? My guess: too many are scared to be original and too few use quality ingredients. Entering the fair was olfactory depressing . " These days, on the side, I am working on the next issue of the Tauer MAG, scheduled to be available in May on my website. I got all the texts, mine and the contribution articles. 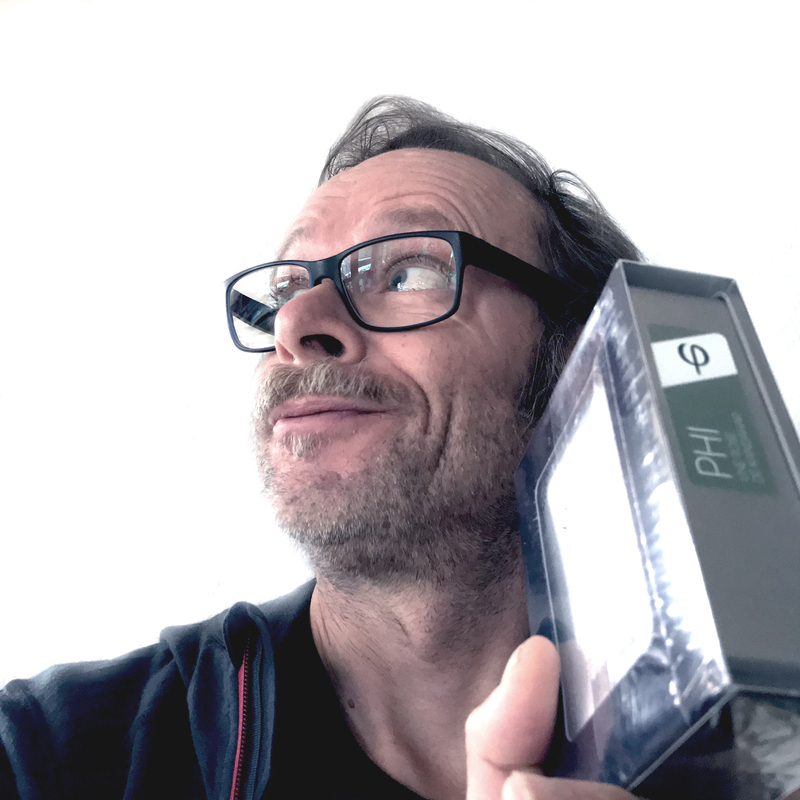 This edition will come with a lot of content from external contributors, like Persolaise, Eddie Bulliqui, Roberto Drago, my Italian distributor. This edition will also be translated into Italian, for my Italian fans and friends, distributed in the end through the stores selling my fragrances. Getting this done means: spending $$$$ on professional translations. But I think I owe it to my Italian perfume lovers. 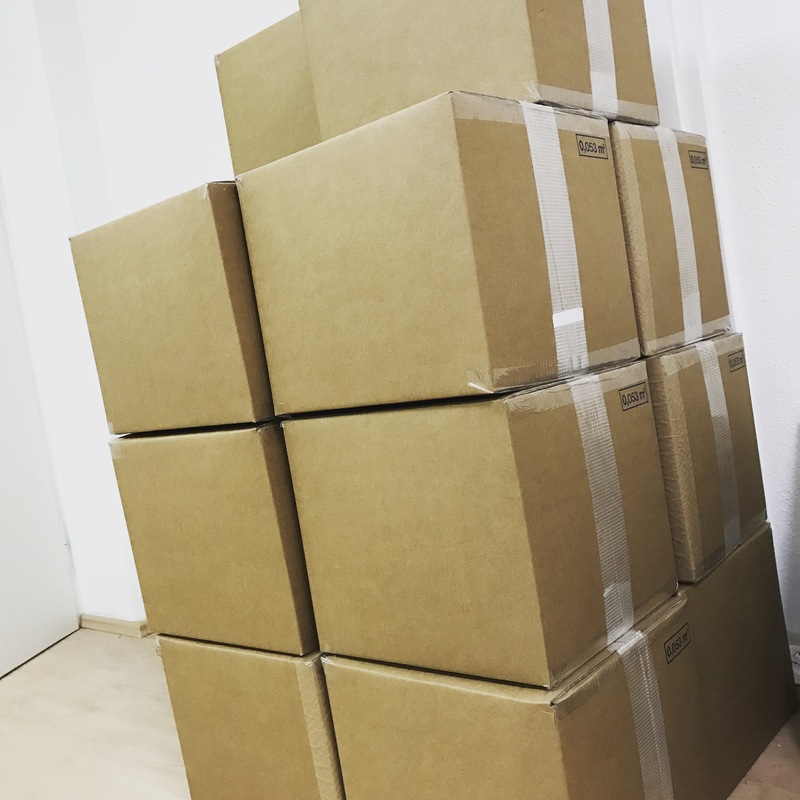 They often -because shipping to Italy is not possible because of customs - are being served late or not, depending on whether I can bring in a product in a distribution scheme. Some, like the body oils, with low margins, I cannot offer there. But at least, if all goes according to plan, I can say thank you through this upcoming edition of the MAG. So.... I am layouting things now, putting pictures there and text in Adobe's indesign and trying to get all the formats right and so on. I am doing this on my portable microsoft surface. Sometimes, I think I am ready for a larger screen. But that's another story. Ah, and yes: I am doing this whole MAG thing because I feel that I can make a difference in a very, very confusing market. Today's picture is my contribution for @perfume_society on #twitter on their #smellfie hashtag idea. Yes, this post is about social media. I am switching gears there, having learned a couple of lessons. And as always: I am following my gut feeling and let me guide by my happiness factor: where am I more happy these days. Honestly, I am happier on Instagram than on Facebook. Especially recently, Facebook comes with shades of grey that are slightly disturbing. What I like about instagram: it is picture based. I love to come up with pictures: a perfect fit. In the last year, I learned that I need to try to put my communication together a bit. So, when asked by a student about doing a little diploma work in the field of integrated communication, I said yesssss! It was a nice starting point to look at all my activities: newsletter, MAG, instagram, facebook (I am talking about my business website there, my personal account is supposed to stay messy and filled with what goes through my mind). The student and me were analyzing a bit what is going on. 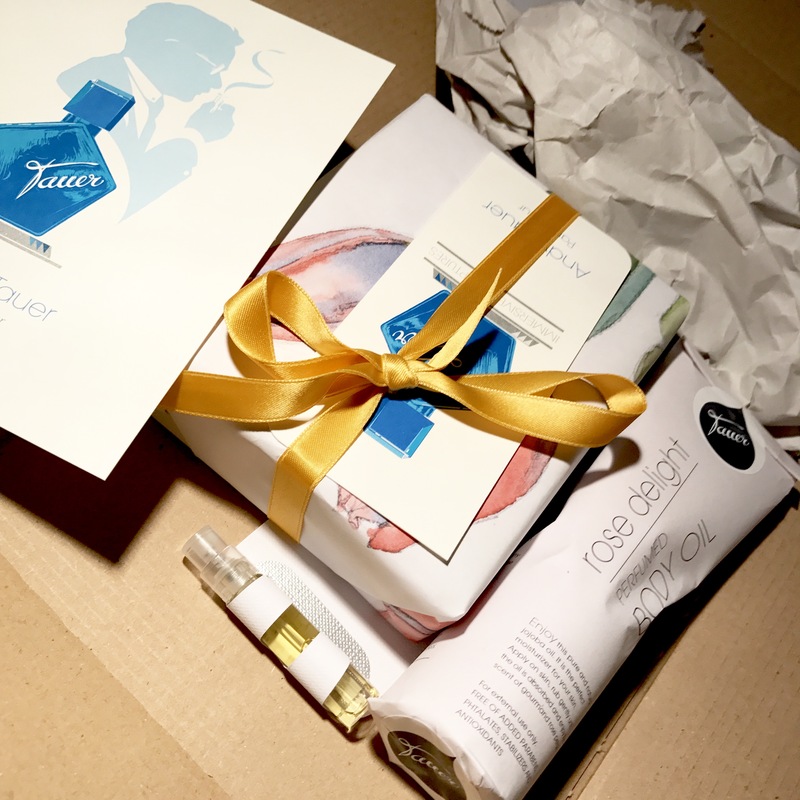 And we figured that it is time to tell the world that #tauer is #trueluxury and I am special, and not owned by the big ones, and that I do my thing, like others. For instance Oliver and Co. I am putting the next edition of the MAG together for May, and the market will be a topic therein. Recently, it got a bit confusing in the markets, and I have seen too often people sharing their niche bottles that they got in the mall.... you get the picture. One of the reasons why I am doing the MAG: sharing my universe and trying to communicate that I am different. Anyhow, I invested quite some time trying to understand what I was actually doing in the social media and how it impacts what I am doing in the real world. And guess what: because of this (and working on the next MAG edition) I sort of forgot to post here, on my blog. Integrated communication, there you go.....hahahaha. But then, being a one man show: there is only so much that you can do. And, to be honest, at the end of the day I am making perfumes and everything that happens in the media is only the side dish, fun and entertaining, but my real job is making perfumes. Finally: I am in love with this new emoji. It is Black Friday. I offer you 30% better legible "Thank you!" cards with every order, only today. But wait: this is not all. I use 20% more ribbons to wrap your orders, only today. And I will do so with 15% bigger smiles today. You do not see this, but you might feel it. 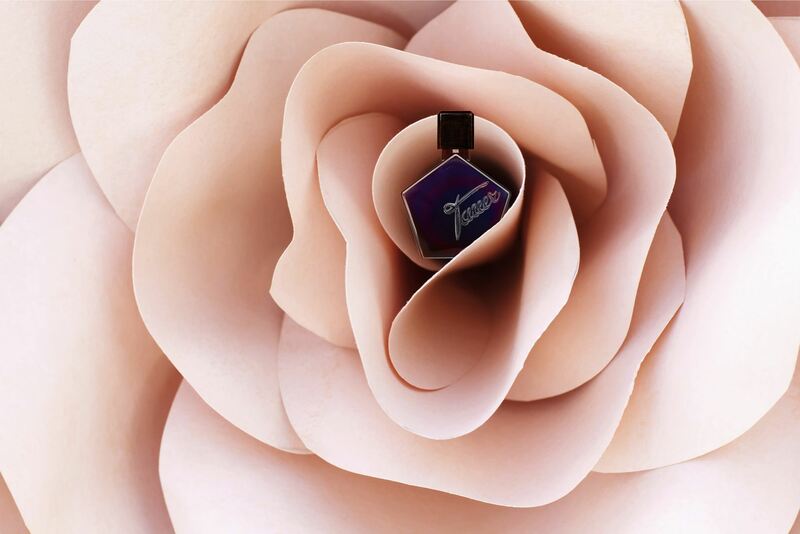 I am hoping that we have soon reached peak perfume: the climax of new perfumes sent into an oversaturated market. 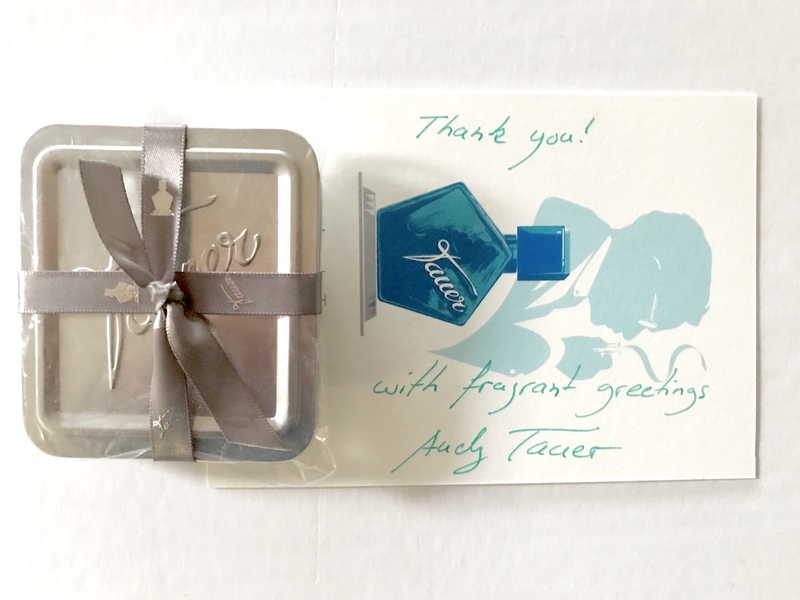 Maybe I will put an article together for the next tauer MAG, about peak perfume. 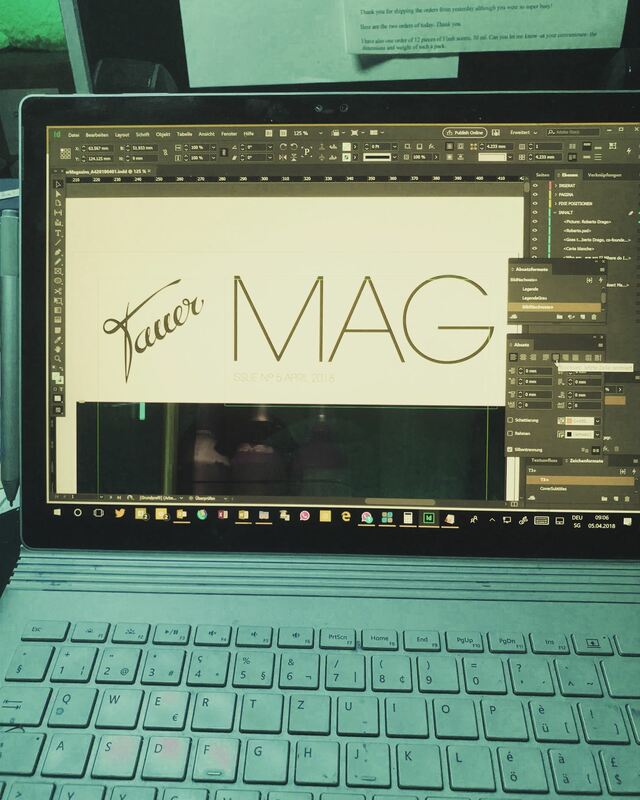 I am working on the next edition of the Tauer MAG which is a side project but I am loving it. It is refreshing as I do not have to worry about logistics and stock and packaging at all. I only have to worry about text and pictures. The plan is to go in print in August. I will write a story, better: I am writing a story for the MAG that covers the attar, going into some details of what's it like to create perfume and what it's like to make it. And, because I am thinking and writing there: I have a hard time writing here on the blog. Funny. 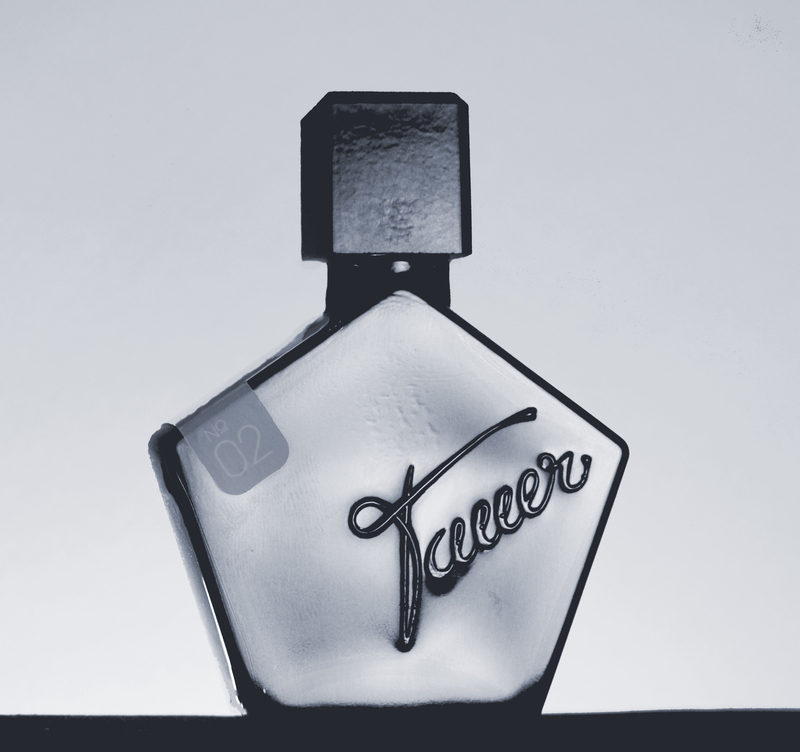 My goal for the next edition of the Tauer MAG: Provide a bit of an inside what it is really like to create and make a perfume. I feel that I can make a difference there. These days, many do not make a difference anymore between creative directors and perfume creators. And these days, with uncounted launches and new brands, I think I can make a difference telling what's it like not to produce in Grasse. I am not sure about the above mentioned peak perfume article that is hopping around in my head. Another title might be: Surviving of the fittest....A little insider article about why we see all these discounts on various brands and what it actually means. And no: there is no reason for consumers to be happy seeing niche brands that launched a year ago (or two years ago) being discounted by 30% or more in perfumeries. It basically means: the brand is not selling, thus it is sold off, and hence it is dying except somebody has money and can keep it going. The result: shiny zombie brands. 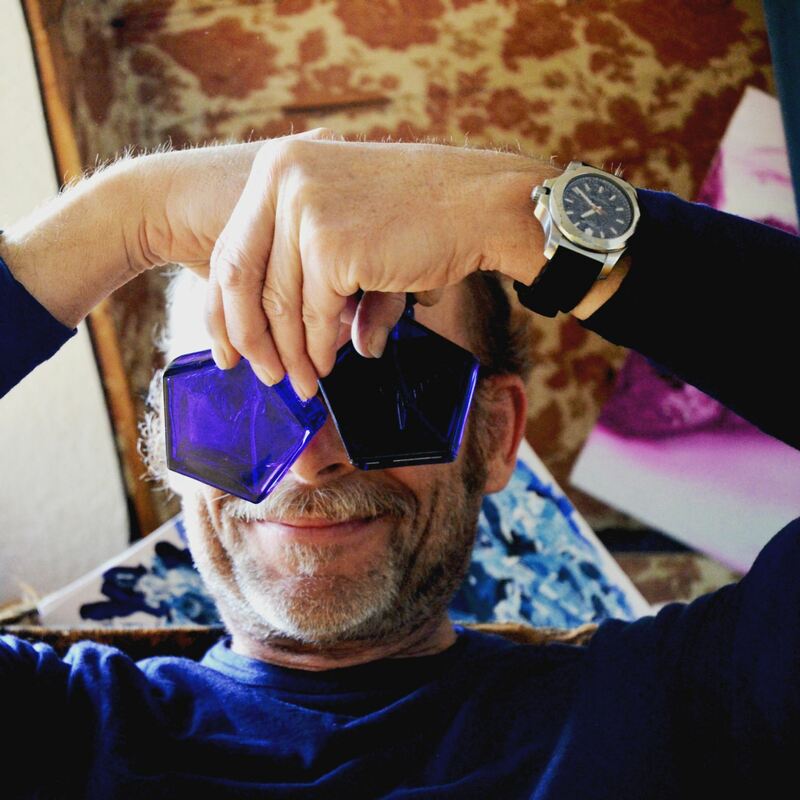 In that sense I feel very sorry for everybody who puts all his money into building a new perfume brand and presenting it happily at Pitti in Florence. You really need to be very special to survive these days. But then: Maybe I should not write such an article. It really feels like negative territory. To be seen. I am heading happily for my little perfume factory now. Adding my share to peak perfume, trying to be very, very special. I also got a new flyer that I used together with order shipments, to leave a little note, saying thank you. And we got, again designed by the guru, a paper wrap that goes around the body oil bottles, with some legal information and information how to use them. A simple paper, with two stickers holding it all together. It is simple but looks actually very nice. It comes with an artisanal aspect which is perfect as this is what I do; produce artisanal things. This week is a bit calmer than last week: One visitor will come over on Thursday: Christie from China is going to visit me and we will do some talking and videos. Because Christie runs a niche perfume online business and we met and talked for half a year now and things are looking good. Sooner or later I might ship some more bottles there. I have sent testers a while ago to test whether the Chinese might like Tauer. Some do. Nice. So, yes: I live in a totally globalized environment; our postman, the DPD and DHL and Fedex guys are sometimes amazed about all the things I am getting, coming from everywhere. I will probably fall into vegetative state: Salad feeling, watching home order TV for an hour tonight. It was super busy the last few days. Today's picture is proof of what kept me busy the last few days. A bunch of parcels that will be picked up Thursday. I will celebrate when they are gone and out of my way. I do it rarely, watching home order TV, but when I do: It has a meditative effect. Much better than watching regular TV. There, every evening, I feel kind of sorry for the Germans. The health of the average German must be dire. I always watch a bit of the German news and before the news comes the ad block and it is full of pain relief ads and other stuff that is supposed to help when you have: Digestive problems, dry skin, running nose or you can't sleep. In Switzerland, there's more TV ads aired for food. Conclusions? Besides this general observation: I watched a movie the other night and took notes what I was presented with during the ad block. No, I do not need pampers, no sleep help, no I do not have a mortage, no dog in the house either, I do not need a new phone carrier, no Yoghurt Schnitte, no dishwasher tablet, no new Volkswagen car, no emoji and I buy the chocolate that I want and it is not from the maitre chocolatier because the maitre chocolatier produces a mass product. My five cents: Complete waste of money. Sad. But, I have learned by the POTUS that repeating a message again and again and again helps to get a message out. Interesting. And: The shorter the better. And it does not matter whether it is correct or true: It will stick. Very interesting. In perfumery, you can observe exactly the same thing. 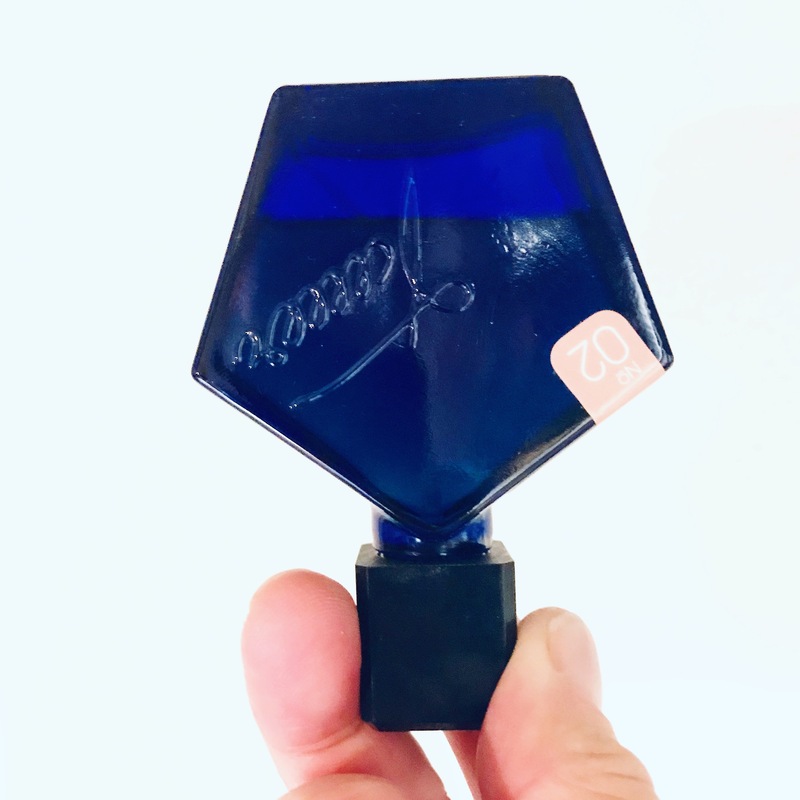 There is so much "art" out there, and it is repeated again and again, perfumery as art, master perfumers, and the industry’s most respected perfumers, and after a while, with the help of megaphones, everybody seems to become a believer; or gets numb and moves on. Interesting. Sometimes, I look at the pictures of these masters of perfume, their "creative" space, the "perfume work place" where they compose and all: I wonder how on hell do they manage to work without balance and pipettes. But then, that's me. I guess in the end we all want to be cheated and one fine day I might end up buying a Volkswagen, because they are the best and run and run and run. That's what they say. but without looking into the camera, and holding a box with perfume of course! Trust me: It was not easy to get this shot done properly without somebody else holding the camera. The reason for this particular foto is: I was searching for a picture online and came upon a website, about myths and profile pictures, in the context of dating platforms, but I figured: Hey, there might be something in for me and maybe I can learn a bit about how to optimize my profile pictures here and there. So I took this picture of me, without looking into the camera, because for men this works, it works less for women though (at least on dating platforms). But I should not smile, actually: Something to work on. In case you are interested: here's the link. On a serious note: Online, your face is your capital. Or part of it. At least when promoting products or yourself or both.